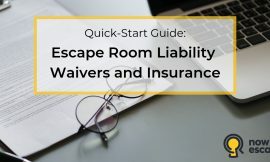 As Nowescape’s Escape Room Blueprint accurately points out, writing a business plan is a critical first step in the process of opening your own escape room business. Yes, I know it’s boring, and I know it’s overwhelming. And I know there are probably a lot of things you’d rather be doing (like playing escape games). But let’s see if we can make the process a little more bearable and create something awesome. To do that, I’m going to break the process up into a step-by-step guide, written in plain English, that you can follow along with at your leisure. If at any point you get stuck or have a question, please feel free to reach out to me directly at [email protected], and I’ll be happy to help. As with any big project, preparation is critical. Not just from an organizational standpoint, but prepping your mindset as well. Neglecting this step, in my opinion, is a huge reason why so many entrepreneurs don’t see the business planning process through. By prepping your mindset, I mean challenging the norm and rethinking how you’ve tackled projects in the past. 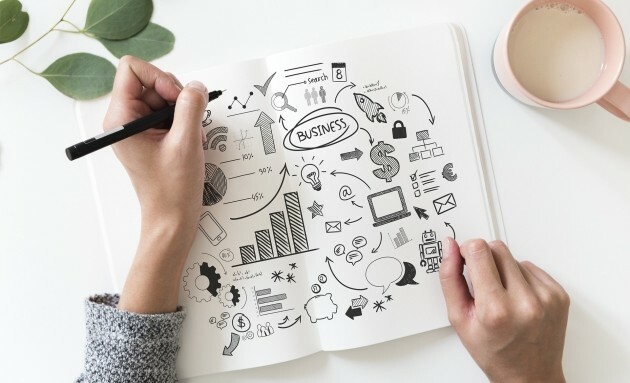 Even if you’ve successfully completed a business plan before, my hope is that the following exercises will help make this one come together more smoothly. So let’s slow ourselves down and really take our time to think through the process and what it requires of us. 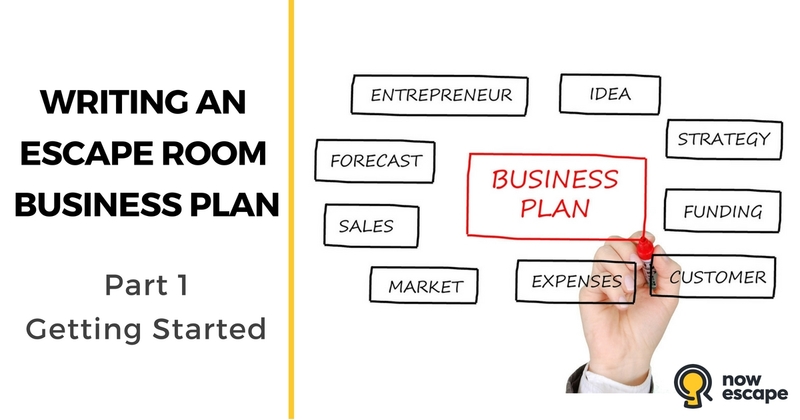 We’ll start with the business-plan definition we all know and love. The definition of “business plan” hasn’t changed since Abraham Lincoln was president. Exactly. You know this already. 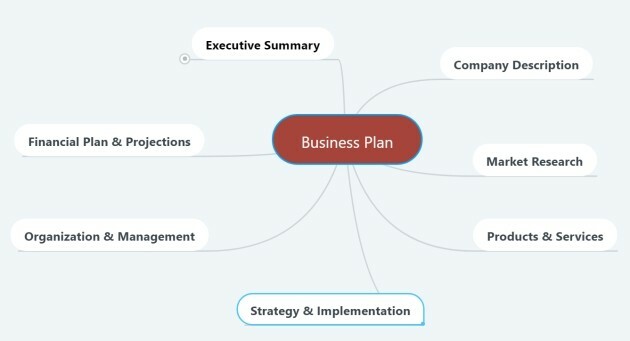 “Roadmap” is a popular analogy when defining business plans and has been for seemingly a millennium. At its most primitive level, it’s easy to see why this term is used to define a business plan. They both provide a guide to get somewhere, good or bad. 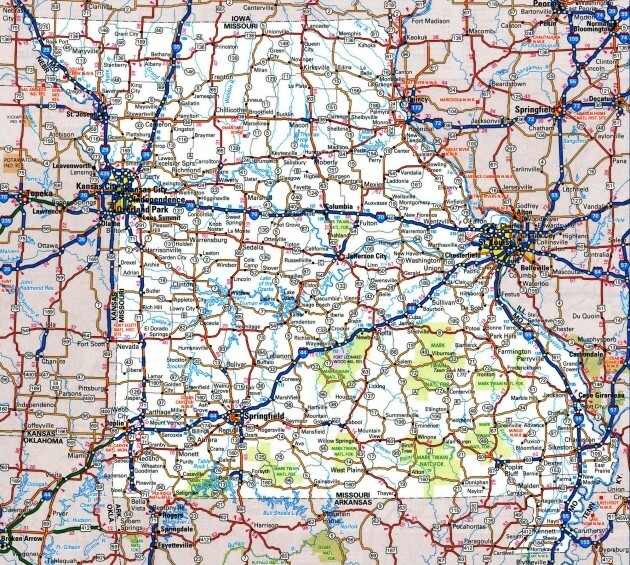 What common sources often fail to mention is that roadmaps are incredibly detailed and difficult to read, especially while driving. If my business plan has to be anywhere near this complex, I’m going to start wishing for an earthquake so I can jump in and hide! Not a very productive state to be in. Sure, “roadmap” doesn’t literally mean “roadmap.” But if the association hinders my progress, chances are it hinders others’ as well. So if the goal is to help you write a high-quality business plan, perhaps we should stop building associations that don’t make sense. Looking at the map below (or any physical roadmap of Houston), how would I go about navigating from 2660 Candlelight Drive to 3070 Werninger Street? Unless you’ve lived in Houston for the greater part of your life, where would you even start? Even if the map were blown up and hung on the wall, it’s anyone’s guess where Candlelight Drive is. Wait, is this an escape room puzzle? Business plans have a specific starting and ending place too. However, if you were to try to map the complexities of a business plan on the map above, you might think a three-year-old got into the markers again and went to town. Business plans have countless waypoints and variables to consider. 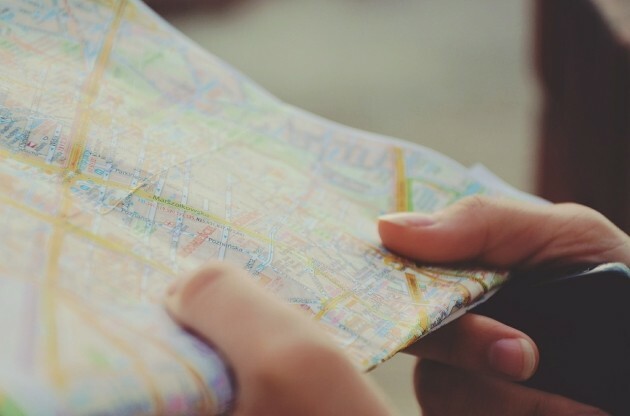 A traditional roadmap just can’t hold its weight, which is precisely why the analogy is bogus. Printed on paper, roadmaps do not change. They are not flexible. If a new road is added after the map is purchased, it won’t show up. Nor does a map tell you about road closures, traffic, or anything else that could impact your route. Roadmaps present you with the entire picture. The actual course-plotting is completely on you. A second person is required to navigate while driving. Roadmaps are great if you’re trying to get from somewhere in Sacramento to somewhere in Los Angeles. They’re terrible if you’re trying to get from Brian’s apartment to Alex’s house. Because of this, prior knowledge of a locality is required to get to your precise destination. Tiny print that intersects tiny print, symbols, and markings makes roadmaps nearly impossible to read without a magnifying glass. Literally, none of the points above makes me want to sit down and write a business plan. And when trying to juggle all of life’s other intricacies, it’s no wonder entrepreneurs skim or skip over the business plan writing process. Let me be the first to tell you that a business plan does not have to look or behave like a traditional roadmap. 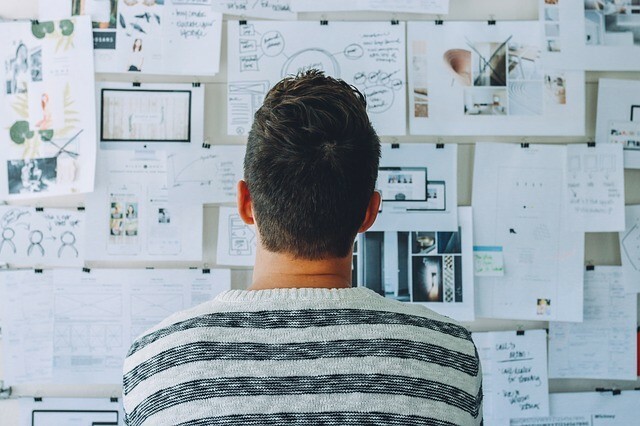 While writing a business plan is no walk in the park, associating the process with a roadmap is a bit like giving a toddler a 30-page shoe-tying manual and expecting him to tie his shoes. Okay, maybe not the best example, but I think you get it. It may seem like I’m making a big deal out of nothing, but I truly believe that so many of the hurdles we stumble over are a result of unpleasant associations we’ve built up over time. In the past, when I’ve managed to think through and eliminate negative associations and replace them with ones that make sense to me, I’ve seen a noticeable improvement in my ability to overcome challenges. If this is true for you as well, the first mindset change I want you to consider is replacing the word “roadmap” with “instruction manual,” “guide,” or something else that works for you. Now, changing the word doesn’t change the process. It just changes how we approach it. Whatever association or definition you want to give it, from here on out, we’re going to approach business planning one bite-sized piece at a time. 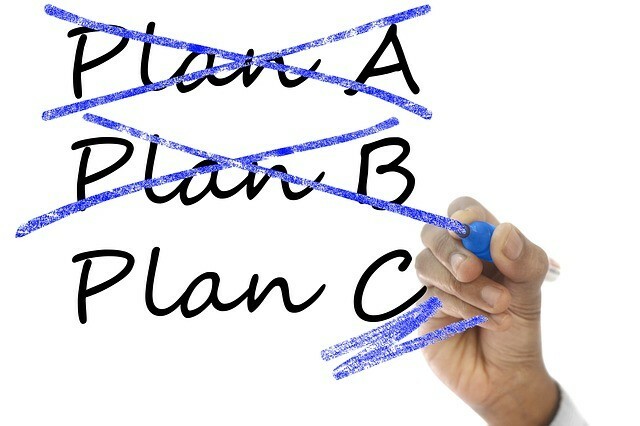 You may be wondering: Do I really need to write a full-fledged business plan? If you are seeking funding from banks or investors, the answer is a resounding YES. Banks and investors won’t talk to you without one. That’s what I’ll be covering in this series. If you are self-funding, a formal business plan will likely be overkill. Instead, you may find that you can get by with a lean business plan. Lean business plans (a term coined by business plan expert, Tim Berry) are great at cutting straight through the formality and noise and getting right to the most important stuff. They are written much more informally and generally end up being fewer than five pages long. If you find that you need a formal business plan, later on, your lean plan can serve as a great outline. If you’ve determined a lean plan is right for you, I suggest you take a look at some of the following resources. Lean Busines Planning (affiliate link) – an excellent how-to book for getting started, written by Tim Berry. 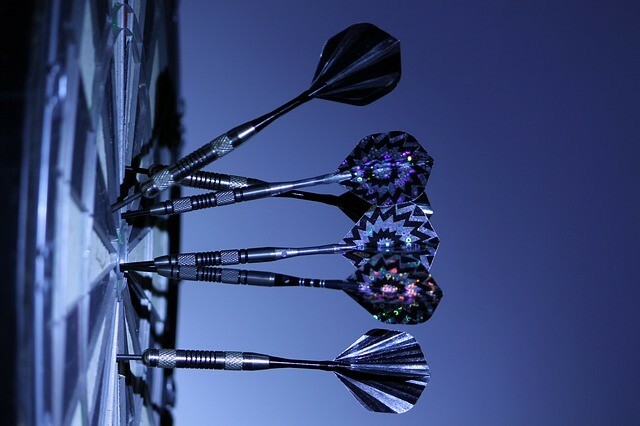 Being decisive is a great tool for any business owner to possess. Just don’t let decisiveness equate to inflexibility. You don’t want your business plan to be so rigid and specific that you’re ill-prepared if (make that when) things change later on. New escape room businesses are popping up all over. Many of them are expanding into alternative formats, like AR/VR, mobile, immersive theater, outdoor adventure quests, and others. At some point, you may find yourself wanting to expand, as well. In our suburban south Seattle neighborhood, a 1,500-home residential development is being built. That means there will be a lot more families with kids living near us soon. How might new information like this require flexibility in your business plan? How might it impact the theme genres you select for your rooms? Sorry to say, but there is a 100% chance that your business plan will be incorrect. Business plans are generally at least three years forward looking. And as far as I know, no human being has successfully managed to accurately and consistently predict the future. You don’t know when the next recession will hit, and you have no way of accurately predicting how it will impact your business. As you write, be okay with the fact that you have limited knowledge and resources about the future. Take comfort in knowing that you don’t HAVE to have all the answers. 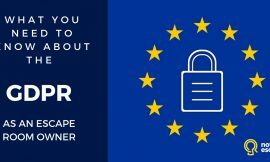 In the escape room industry, you certainly aren’t alone. Compared to other industries, there’s a limited amount of historic data available to make predictions with, so unknowns are part of the game. I’ll show you how to collect what little data there is in the Market Research article, but for now, just know that you will do the best you can with the information you have. Take the pressure off and be okay with imperfection. With that said, know that your business plan is both a long-term strategic plan and a working document. That creates an interesting paradox, doesn’t it? In other words, don’t just follow a plan that isn’t working for the sake of following through. But also don’t revamp a plan just because a couple things aren’t working. There are no hard and fast rules to follow here. You, as the business owner and business manager, will need to make a judgment call. You will need to decide what thresholds you’re willing to accept. In a later article, I’ll discuss review strategies, but again, there’s no perfect answer. So right now, all I want you to do is know that your plan won’t be perfect … and that’s okay. I want to introduce to you an extremely simple idea called The Golden Circle. It sounds gimmicky, I know, but hear me out. It’s a concept and a mindset that’s been used by some of the greatest leaders of all time. 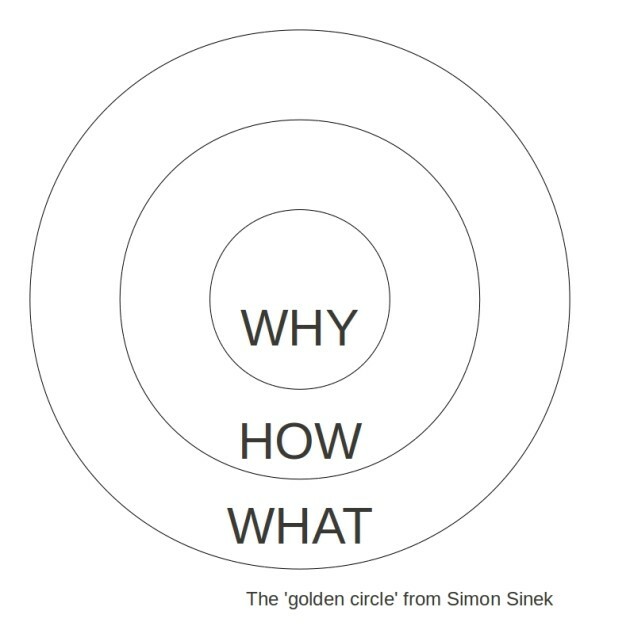 But not until recently was it codified by a guy named Simon Sinek. EVERYONE knows WHAT they do. You, for example, own (or want to own) an escape room business. Apple makes computers. Ford makes cars. SOME know HOW they do it. 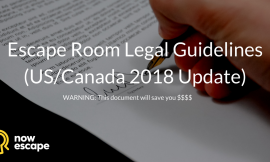 Some escape room business owners have proprietary processes and a unique selling proposition. Some do not. VERY FEW know WHY they do what they do. By WHY, we’re not talking about profit. As Simon points out, profit is a result. What we’re talking about here is purpose, cause, or belief. What specifically about owning an escape room business makes you excited to get out of bed every morning? Answer that question and you’ll have your WHY. Most people and businesses start from the outside and work inward. They start with the easiest thing and let that set the tone for everything else. This is a mistake that leads to uninspired products. Why is it that Microsoft (a successful computer company) was unsuccessful at selling phones and MP3 players, while Apple (a successful computer company) has flourished? WHY: In all that we do, we believe that every customer should have an immersive experience they’ll remember for a lifetime. HOW: To ensure that we accomplish this, we focus on awe-inspiring immersive design, pushing our creativity to new heights, and listening to our customers’ feedback. WHAT: This is what makes our escape rooms great. Interested in booking? Which version is more inspiring? Which one makes you want to book? So before you do any writing, determine why you want to open an escape room business. What is it about owning an escape room business gives you purpose? Your answer to this question will be foundational to the business plan writing process, your brand, and ultimately how you run your business. When you get stuck or frustrated (and you will), coming back to your WHY will keep you on track. As you get into the weeds, start collecting research, and compile everything into your plan, you may find yourself getting overwhelmed, even after doing all the mindset work outlined above. My job here is to give you the tools and resources to help minimize that feeling. But ultimately, you are your biggest advocate. Part of that advocacy involves setting both your physical and virtual space up for success. I probably don’t need to tell you why this causes you to feel overwhelmed and become less productive. Set up your workspace in a way that helps inspire productivity. If you need to, ask for help and encourage those around you to help you build good organizational habits. There’s really no right or wrong system here. Everyone has their own preferences, but generally, most people prefer tools that are simple to use, free, and designed to integrate with other tools. Here’s are a few tools I use that do just that, but again, choose what works best for you. Please note that I am not affiliated with any of the products or services listed below. I recommend them because they work for me, not because of any financial stake. As we wrap-up Part 1, I hope you learned something new. Next time, we’ll start diving into the writing, and I’ll walk you through the executive summary step-by-step. Again, if you have any questions or need help, please don’t hesitate to get in touch. 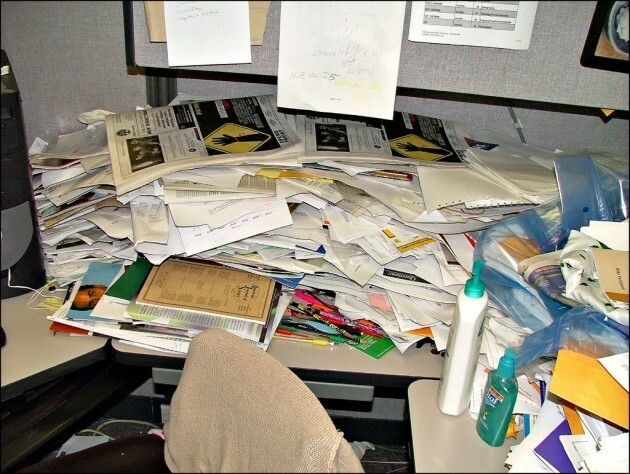 My email is [email protected]. Chris Hanson is the founder of EscapeFront, which includes the very active EscapeFront Facebook Group. Chris is an escape room enthusiast who created EscapeFront as a professional resource for escape room owners. 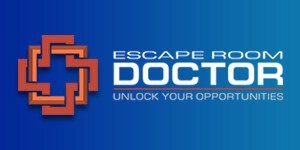 Chris is also a contributing author for the escape room trade magazine, The Last Lock. Chris lives in Seattle, Washington with his wife, Lisa, and has a background in business, teaching, and financial analytics. Follow EscapeFront on Facebook, Twitter, and LinkedIn. For more expert tips on starting your own escape room business, check out How to Open Your Own Escape Room: A Simple 22-Step Guide.